Cancer is traumatising. It is universal, leaving no family untouched. I saw this first-hand. Cancer took my first wife, Olympia, in 2001. To repeat what I wrote in my memoirs, that experience showed me that whatever may be said in criticism of the NHS, the capacity of the system to deliver high quality, sophisticated treatment to the acutely sick is so greatly appreciated by those who receive it. Living with and caring for a cancer sufferer for 14 years led me to want to help others and to use my political position to do so. I campaigned subsequently for wider breast cancer screening, a screening programme for cervical cancer and the introduction of bowel cancer screening. So many people work so hard to stop cancer: raising money with bake sales, running marathons, nagging our loved ones to eat better, drink less, stop smoking. In the 2017/18 alone, there were donations of £192m to Cancer Research UK, a further £153m raised from events and charity shops. But Cancer Research UK is marking the 70th anniversary of the NHS with a campaign to get the Government to commit to invest in training and employing more specialist staff to diagnose cancer early. This is because, despite all we are doing, all the money we are raising, the UK is falling behind other European countries in the successful treatment of cancer. Olympia had diagnosis and treatment that showed the NHS at its best. Others have been less fortunate – an IT glitch meant hundreds of thousands of women in England missed breast cancer screenings. The Association of the British Pharmaceutical Industry report last month July showed that British patients have worse survival rates after five years compared to the European average in nine out of ten cancers. The UK’s ovarian cancer survival rate of patients for five years or more is 34%, the worst in Europe. The European average is 40.8% for patients surviving for five years or more. One of the barriers to the UK successfully treating cancer is the lack of healthcare professionals. Currently, one in ten diagnostic posts in England is unfilled, with similar levels across the rest of the UK. And while the Conservatives celebrate a drop in EU immigration following the Brexit referendum, they fail to mention that this number included sorely needed doctors, nurses and other healthcare professionals. For the future of successful cancer treatment in the UK the Government must guarantee the rights of all NHS and social care service staff who are EU nationals to stay in the UK. One of the great challenges is the approach to childhood cancer. The cancers that affect children however are often deemed “rare” and are less likely to receive funding at a time when NHS funding has never been tighter. 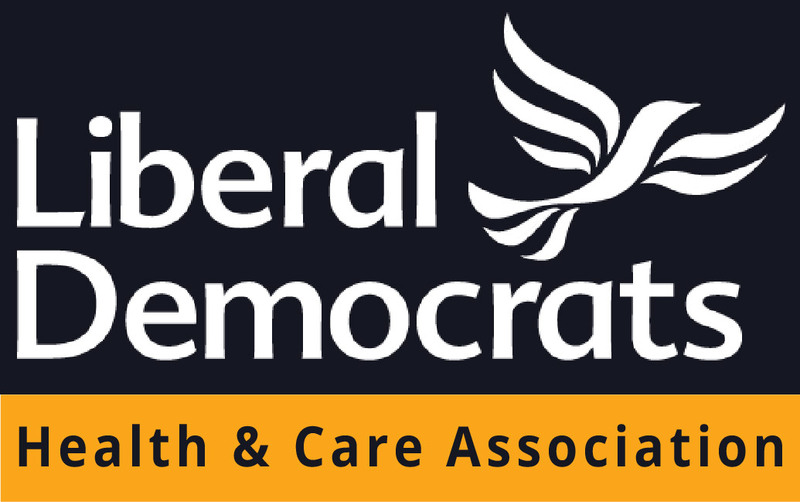 As an immediate step the Liberal Democrats urge the Government to put our health and social care system back on a sustainable financial footing with an immediate 1p rise on Income Tax to raise £6 billion additional revenue, which would be ringfenced to be spent only on NHS and social care services. Long-term we need an earmarked tax to make sure the NHS is properly funded and that we can catch up with our European neighbours in the fight against cancer.